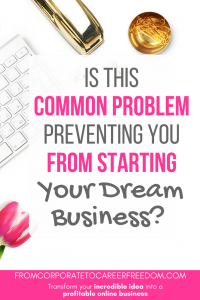 Is This Common Problem Preventing You From Starting Your Dream Business? The most common answer I hear is money. It’s a common misconception that starting a business in today’s competitive economy takes thousands or millions of dollars. After all, you only need to look at the crowdfunding and Kickstarter campaigns online to see the amount of money being channelled into new businesses. You might even read articles in the business press about Silicon Valley companies with 7 figure startup funds. It sounds insane, frightening, and it probably makes you believe that you’ll never be able to compete, right? Starting a business doesn’t take millions of dollars. It doesn’t take a team of Ivy League graduates, and it doesn’t take a cash-injection from a top venture capital business. Yes, you can go down this route. But that is simply one option and it’s not the only route to success (in fact, getting outside funding typically means you need to take an incredibly aggressive strategy with your business from day one, and that in itself is very high risk and leads to a lot of high profile failures; it’s this high-risk strategy that allows investors to make their money back from a single investment when the other nine fold). We have technology now that means that anyone can create their own website, from scratch, without any background in coding and development. WordPress.org – which I run this website on – is probably the best example of this. It’s free, it’s easy to use, and it’s really quick to launch a website on it. If you want to create a shop, there are places like Etsy and Shopify that make it incredibly easy to just start advertising your first product. Take away all the complications and visions about your future business, and just write down the simplest form your business could take. So if you want to create an online shop, think about just one or two things you could start to sell. If you want to create a consultancy, think about advertising a single consultation service. Just keep it simple and make a start. An imperfect but real business is better than a perfect dream that never happens, right? With a little bit of determination and by setting aside some weekend hours to getting it done, you could have a business website by this time next week. You could be selling your services and products. You could be winning your first customer. Doesn’t that sound exciting? You could be an entrepreneur within a week from now. 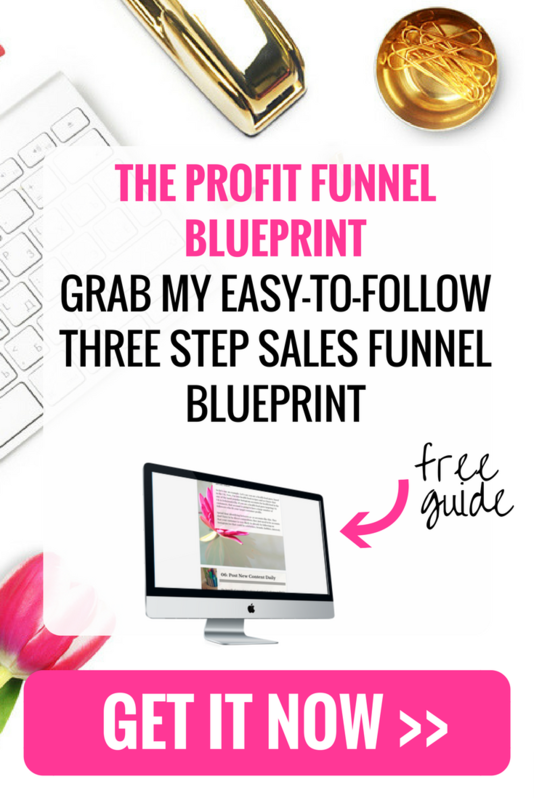 And if you need extra help, don’t forget to download my free guide (see the box to the right of this blog). It will give you the step-by-step instructions for getting it all done. 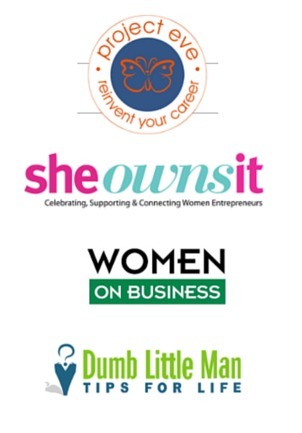 1 Comment on Is This Common Problem Preventing You From Starting Your Dream Business? a loot time I had spent for this information! Thanks!